Tradeshows are a time for your company to shine– let Amethyst handle the rest! With 15 years of experience at both international and domestic shows, we can handle any aspect from start to finish. 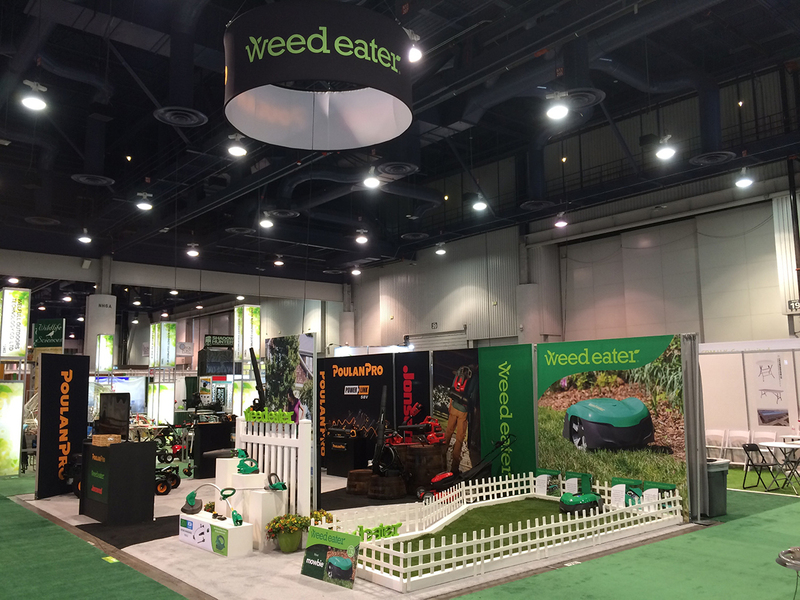 Tell us your vision and we’ll make it a reality on the show floor. 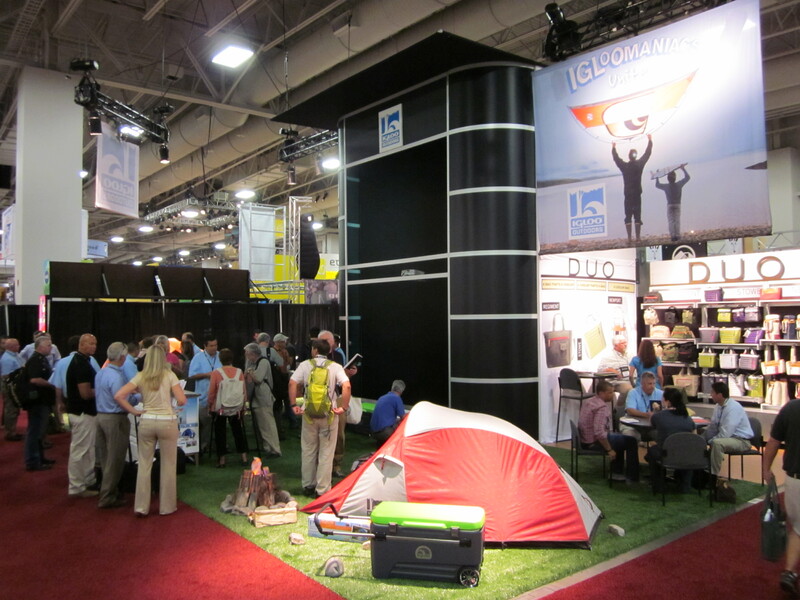 As tradeshow experts, Amethyst can help you create the standout booth that your brand deserves! 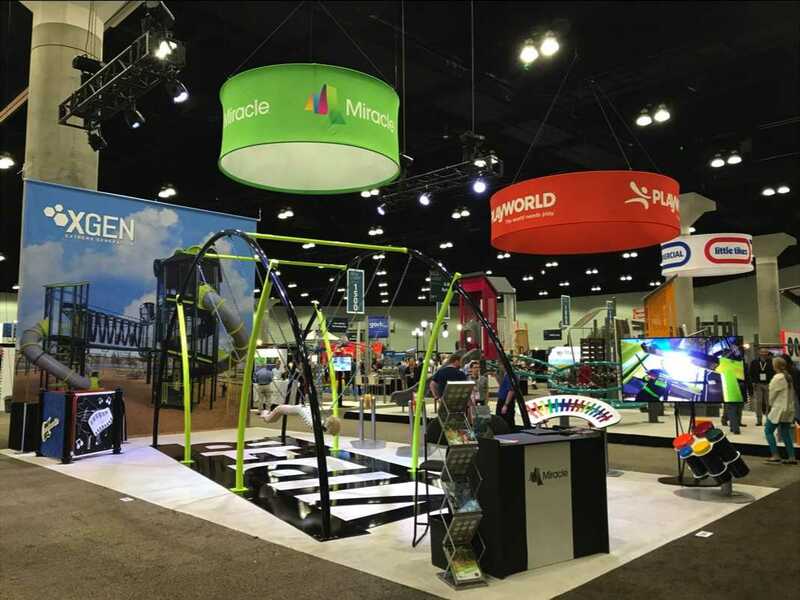 With distribution connections to top brands with countless styles of booth materials, we ensure our customers have the best displays on the show floor! Shop tradeshow materials now! Amethyst Marketing will work with you to design any part of your display. Our designers are here to bring your ideas to life. If you can dream it, we can make it happen! 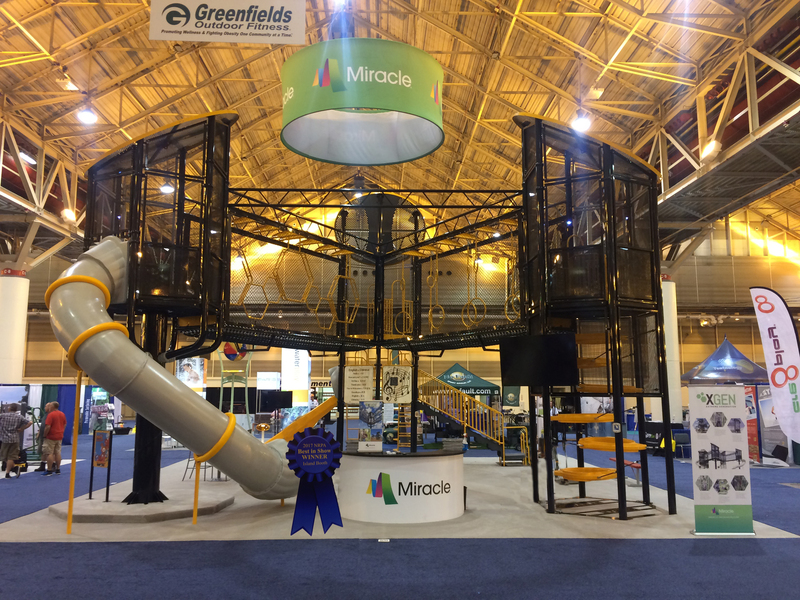 We develop table top covers, tents, banner stands, feather flags, pop-up walls and entire custom displays! Our talents don’t stop at event materials! We also produce print materials like catalogs, flyers, product sheets and business cards. We want to make sure our clients have everything they need to see their business succeed. Want more of a hands-on approach? Amethyst does that, too. We can help at any step of the process, whether you want us to take it off your hands entirely or walk through the planning with you. Big booths, small booths, we’ve done them all! No project is too big or too small. 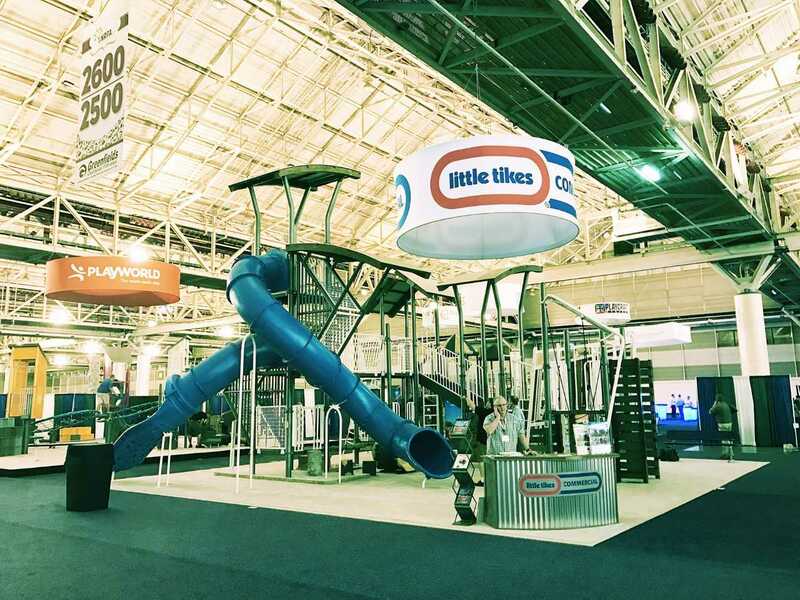 Current and former clients include: Little Tikes Commercial, Igloo, Husqvarna, PlayPower, Miracle Recreation, EZ Dock, Wabash, USA Shade and Soft Play. 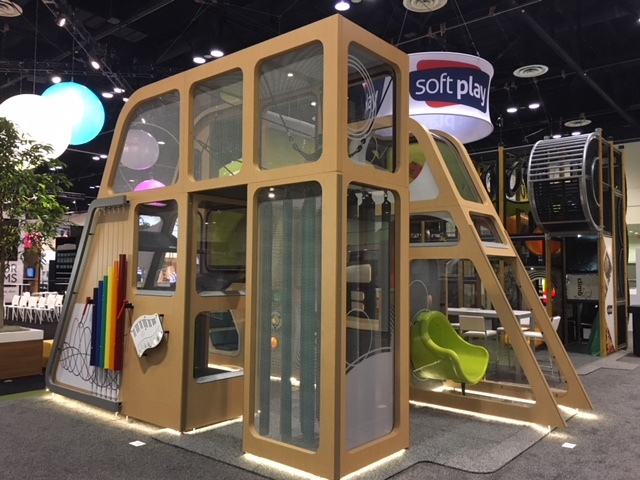 We love designing creative materials for boutique business, and embrace large, multi-story booths that really bring the wow factor!